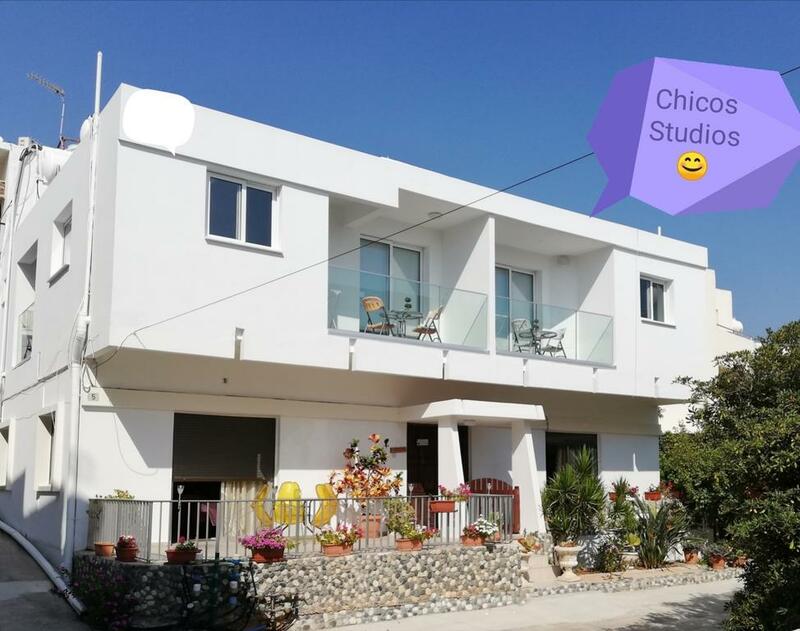 Chicos Studios is a small family run apartments block close to the centre of Ayia Napa. The main square with it's bars and clubs can be reached in around 5 minutes walk and there are shops and restaurants nearby. These apartments are simply furnished with all the amenities one might need for a pleasant stay in the heart of Ayia Napa. Ideal for independent travellers looking for a central base to make the most of the town's facilities.